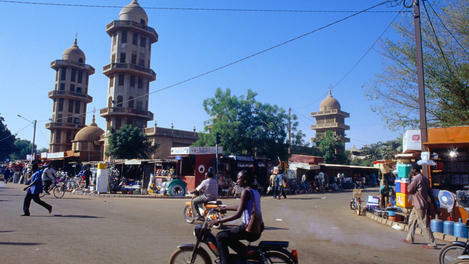 Burkina Faso has a population of 15,730,977 people, Burkina Faso's capital city is Ouagadougou and largest city Ouagadougou. 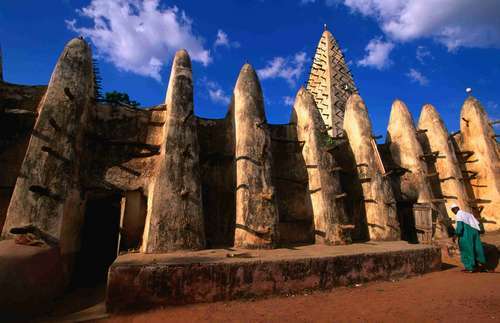 Burkina Faso personel income per capita $664, jobless rate 4.00% and its currency West African CFA franc (XOF) . 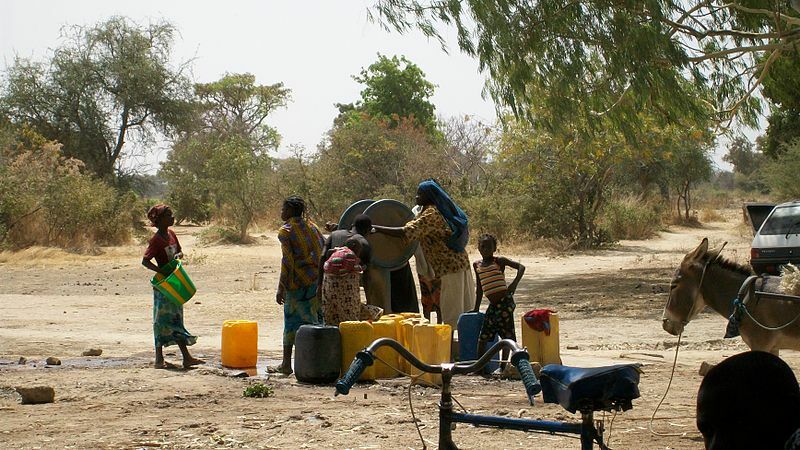 Burkina Faso official languages and mostly spoken dialects are French, Moore, Mandinka, Bambara, ethnics groups : 47.9% Mossi, 10.3% Fulani, 6.9% Lobi, 6.9% Bobo, 6.7% Mandé, 5.3% Senufo, 5.0% Grosi, 4.8% Gurma, 3.1% Tuareg. 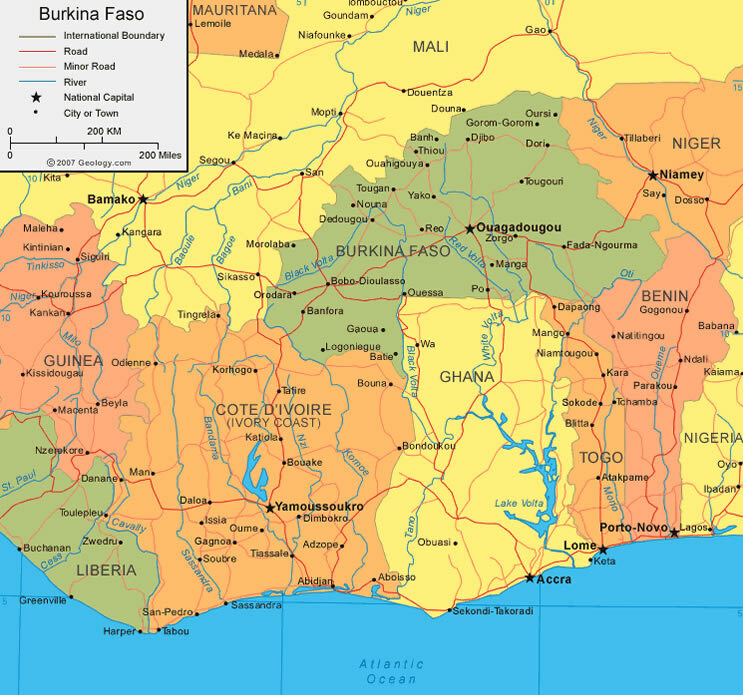 Click for Burkina Faso Map! 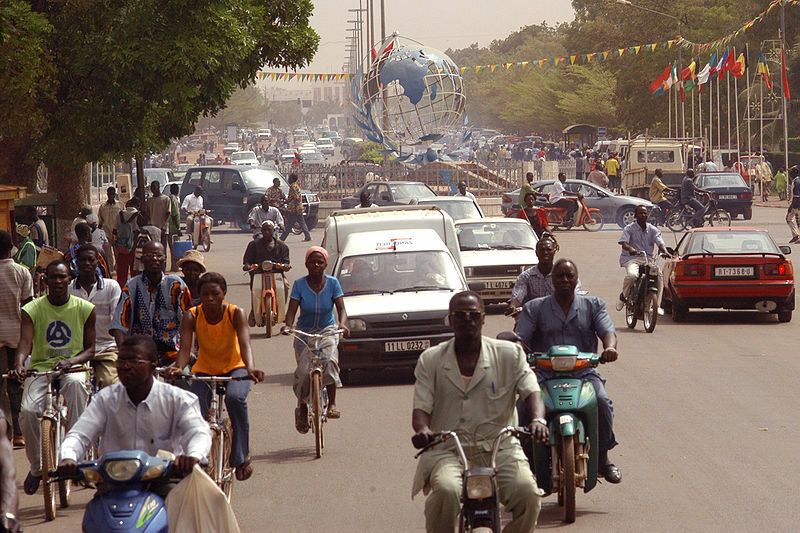 Burkina Faso has 274,200 km2 (74th) 105,869 sq mi , its GDP (Gross Domestic Product) is $9.981 billion. Burkina Faso president Blaise Compaore and prime minister Luc-Adolphe Tiao. 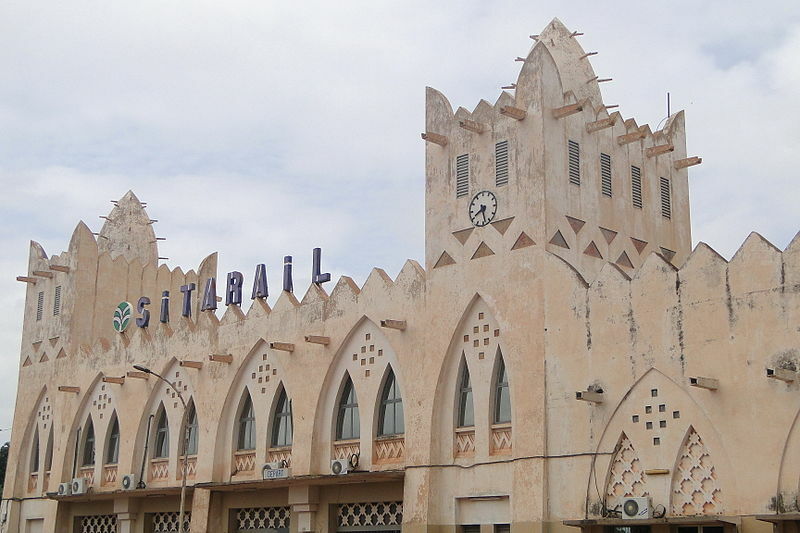 Languages : French, Moore, Mandinka, Bambara, Ethnicity : 47.9% Mossi, 10.3% Fulani, 6.9% Lobi, 6.9% Bobo, 6.7% Mandé, 5.3% Senufo, 5.0% Grosi, 4.8% Gurma, 3.1% Tuareg.